I will be starting this bass soon! 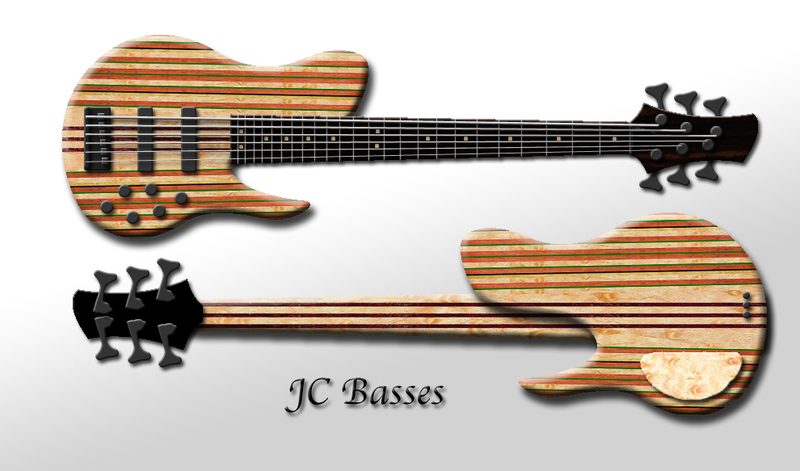 © 2013 JC Basses. All Rights Reserved.